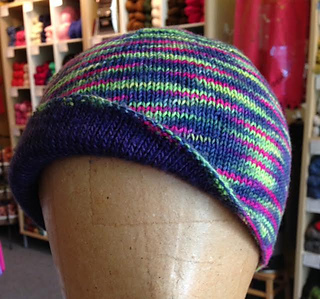 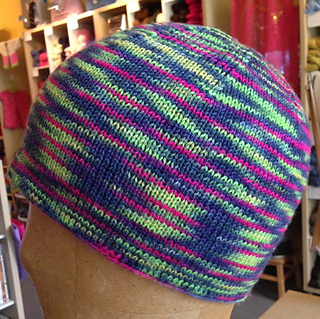 Get comfortable with double knitting as you create this cozy, reversible hat! 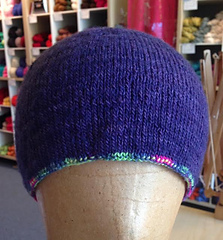 This is a great project for the advanced beginner wanting a new challenge. Approximately 21 inch circumference, unstretched and before blocking.